The OnePlus 6 is obviously the headliner here, but there's probably a fair bit of demand for the Huawei P20 Pro and Xiaomi Mi Max 2's custom recoveries as well. Another notable addition is the Planet Gemini PDA, a crowdfunded Android/Linux-powered thing with a full QWERTY keyboard. 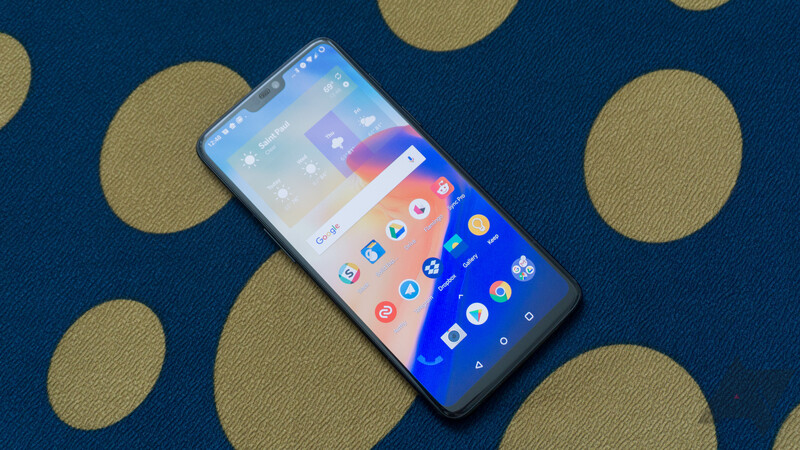 And if you're unsure of what the Vanzo A315 is, you're not alone; it seems like this is actually the Vanzo-produced ZTE Blade A315 / TWM Amazing X3s, if that makes it any clearer. If you have one of the devices listed above, you can download the appropriate TWRP build from the links above or grab the official TWRP app from the widget below.